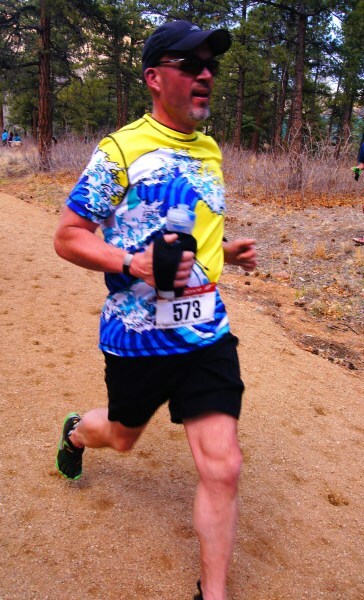 Big Mountain Trail Run 10K Race Report and INKnBURN shout out! Hey there! So.. the Big Mountain Trail Race was last Sunday and I'm finally getting around to a race report! This was the 2nd year for this race, which I ran last year as well. It was my first race since my marathon at the end of January, so it felt really great to get back out there. First of all, it was a spectacular day for a trail run! The temps were in the low 50's, the sun was out, and the trail was dry but not too dusty. I was really looking forward to this race because the trail is beautiful, and the downhills are a lot of fun (notice I did not mention any joy about the uphills..lol). I was also really looking forward to running this race with my friend Matt. Over the past year or so I've managed to peer pressure him into not only taking up running, but minimalist running of course! 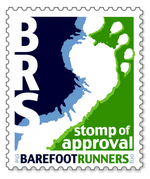 Matt, being an engineer, has no problem seeing the logic in barefoot/minimalist running. 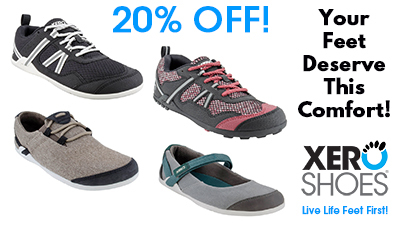 He's been logging miles in Xeroshoes 4mm Contacts, and Vivobarefoot Breatho Trails. Now he's talking me into running the Big Sur Marathon with him next year... I love it! Photo courtesy of Pikes Peak Sports! So, last year I ran this 10K at 1:12:03 and I was really hoping to improve upon that. I kind of question the distance on the race, as leading up to this, its been my fastest 10K, even with the rugged switch back climb for the first 2.5-3 miles of the course. But regardless, I wanted to improve over last year. So, I'm happy to report that I finished in 1:10:01. Not huge, but it's a PR and I'll take it! I ended up running in the VFF Spyridons. This event is pretty well run, considering it is only their second year for this particular race. There were a number vendors there with some cool stuff to see while waiting for the race start. There was also a 5K and half marathon option available. I think Matt and I agreed to do the 1/2 next year as a last longer run before Big Sur... guess we'll see! Also, last year they only had cotton t-shirts in the swag bag, but this year was a very cool tech shirt made from recycled plastics.. it's the bright yellow/green one pictured at the start of this post. I'm happy because it is a shirt I will actually wear and use going forward! Finally, I wanted to give a shout out to INKnBURN, the company that makes some amazingly cool tech shirts and accessories. I was wearing the "Wave" tech shirt, and I got a lot of great comments about it while on the trail and afterward. More so than I did in the Carlsbad Marathon, but I'm guessing INKnBURN is pretty popular in California since that's where they are based. Anyway, the shirt is super comfortable, and of course the styles are amazing. If you get a chance, check out their site here, and if you decide to pick up a cool shirt, use the code JeffToldMe to get 10% off! 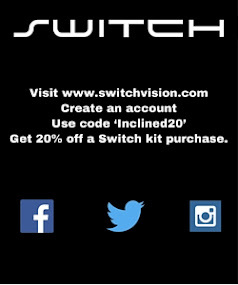 (set up an account to use the code). So what's next? 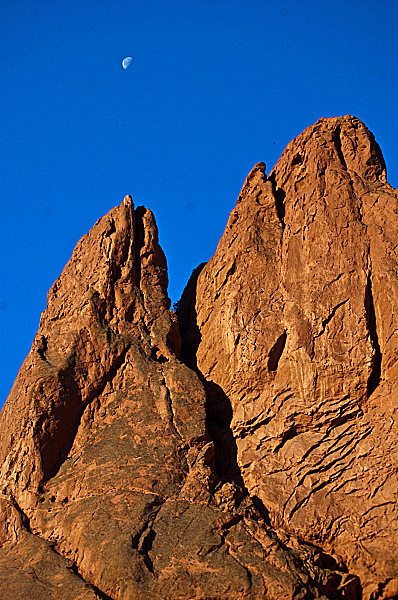 The Garden of the Gods 10 Mile... coming up on June 9th. I ran this one last year, and really enjoyed it, even though it was a road race. The stunning beauty of the Garden of the Gods area makes this run so cool. I snapped the picture above when running it last year.. yes, I can sightsee and run at the same time! Hopefully a better time for me in this one as well.. Anyway, happy Friday! Thanks for tuning in... have a great weekend! Be Kind.... KIND Healthy Snacks Review and Giveaway! I've been meaning to put this review post together for some time, but life often gets in the way of best intentions. And now this week, with the terrible bombing at the Boston Marathon, I just have not been in the mindset to post a review. But, KIND is not your typical company.. and the more I learn about them, the more respect I have for them. 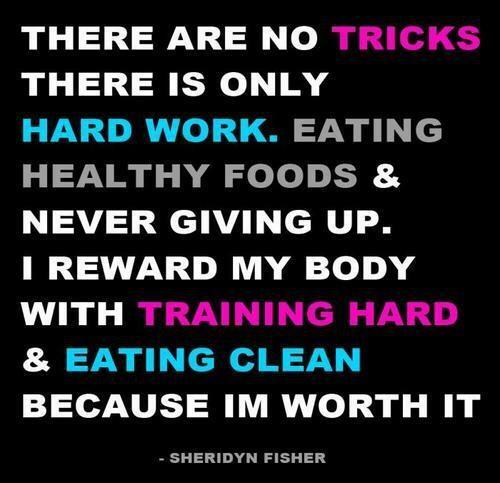 And many of their logo's and promos just send a great message. Like the one above... so simple, yet so powerful. And very meaningful in light of this weeks events. I strive to instill this message in my kids... the basic premise of the Golden Rule and just how much better this world would be if folks would just follow it.. like all of those seen running TOWARDS the explosions on Monday.. helping in anyway possible. 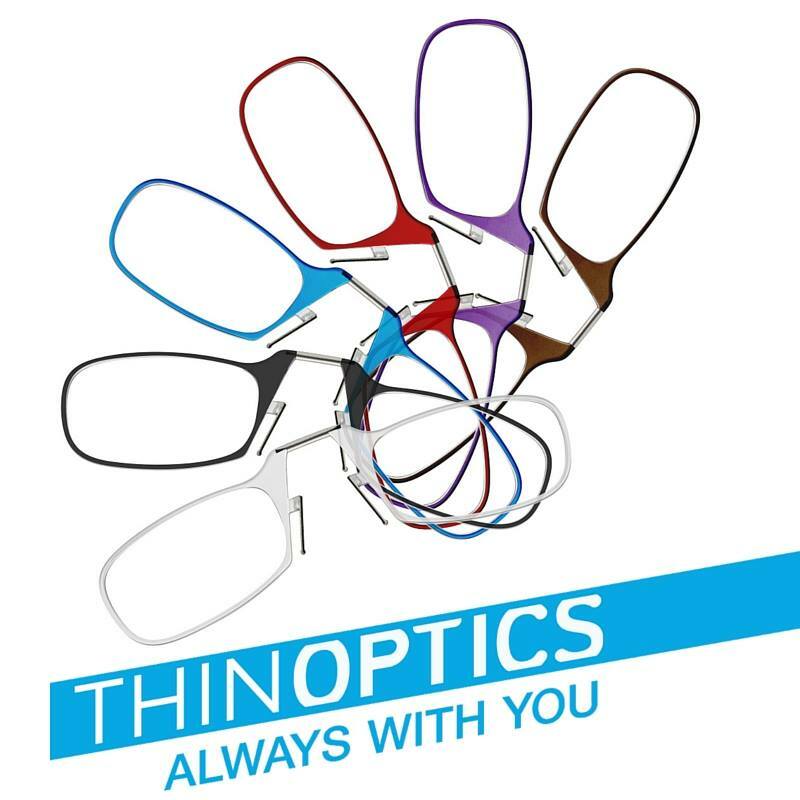 Yes, KIND makes wonderful products, and yes, I am happy to share them with you.. but first and foremost, I want to share more about the company itself. KIND was founded on the principle of holistic kindness, and we pride ourselves on creating new paths that avoid false compromises. Instead of "Or" we say "And". 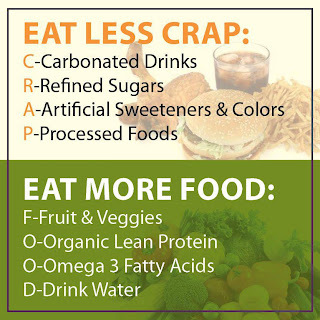 We choose healthy and tasty, convenient and wholesome, economically sustainable and socially impactful. "And" is so very powerful. So often we think that we must give things up to gain others. 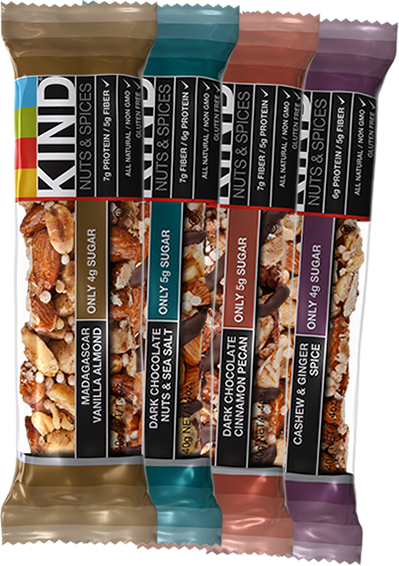 KIND has found a way to produce healthy snack foods while maintaining a “not-only-for-profit”® company that is socially conscious as well. This power of "And" is coupled with their strive for holistic kindness. 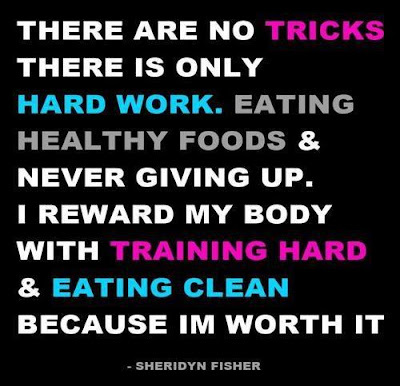 Not just being kind to your body (which their ingredients allow you to do), but also kind to the world. 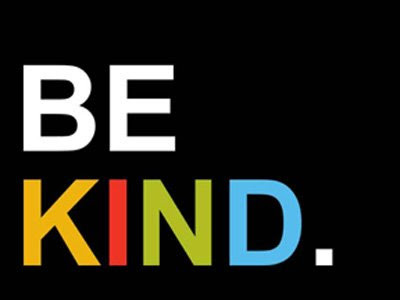 This is driven in part by the Do the KIND Thing movement, which has spawned over 350,000 acts of kindness around the world. To learn more about this movement, check out the video below, and click here to go to their web page. To me, any company that can find that fine balance between being a viable, for profit business, being socially and environmentally conscious, and giving back to the community, is certainly a worthy one. But, the icing on the cake (or snack bar), is that they make terrific products! This is just a sampling of all the great stuff I was fortunate enough to be able to try from KIND. These represent 13 of the 19 different flavor/styles available! Yes... 19! The bars come in three types, Fruit & Nut, PLUS (fortified), and Nuts & Spices (my favorite). In addition to these bars, we (as in the whole family) also enjoyed the KIND granola products... delicious. 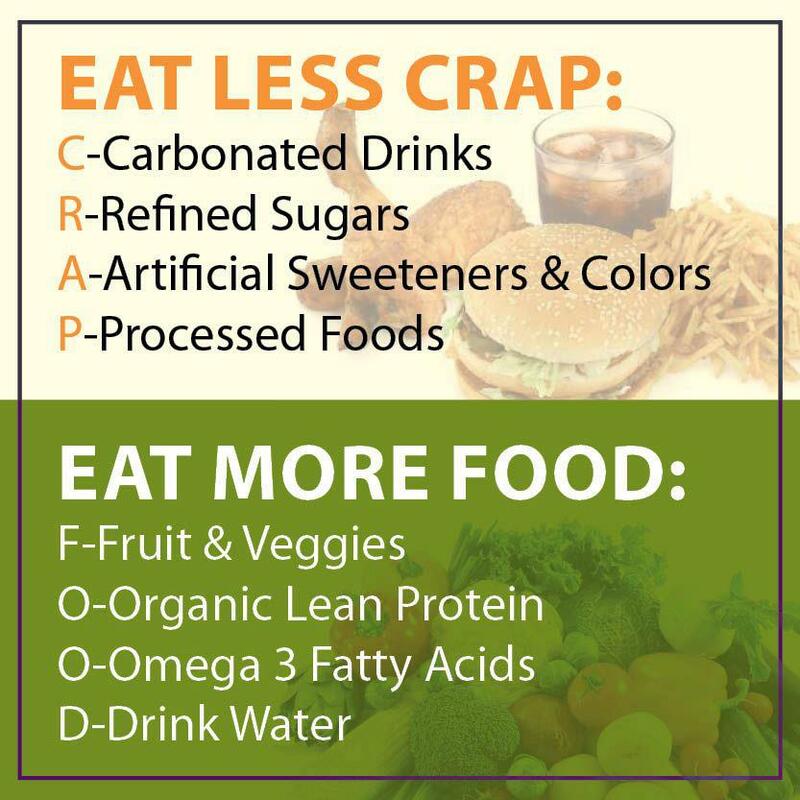 If you peruse their web page here , you can see all of these products, as well as the ingredients and nutritional information there. What I like most is that the ingredients are simple, recognizable, gluten-free, non GMO and natural. Ahhh.... this one here has to be my favorite. 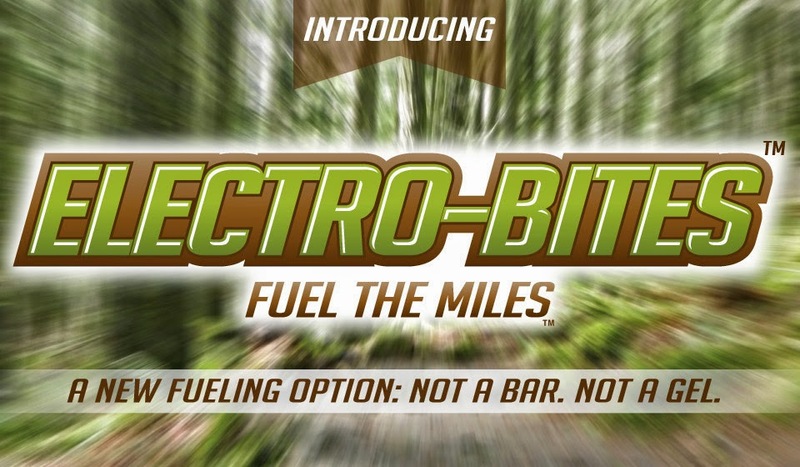 A terrific afternoon pick-me-up, or a pre or post run fuel. Nothing but great stuff in here and tastes more decadent than it really is. KIND bars are slightly chewy, slightly crunchy (from the nuts), but not sticky. This one is in the Nuts & Spices line... and another favorite of mine is the Cashew & Ginger Spice. Now... I know you've been waiting for it...so here we go! Two (2) winners will receive a box of 20 KIND bars... that is 5 bars each of the Nuts & Spices flavors above! Trust me.. these are so good. So... by now you know the drill. If you are new, first of all welcome! Second, follow the entry options in the Rafflecopter entry form below. This contest will run until 10PM MST on Tuesday April 23rd, 2013. The contest is open to residents of the U.S. and Canada only. Good luck! Again, thanks for tuning in and remember to be kind.... to yourself and to the world..
Winter Warriors Part II: Vibram VFF Lontra's and YakTrax Run Review and Giveaway! Well.... even though we've had some snow lately, its starting to feel a bit "Springy".... which made me realize I still had Part 2 of my Winter Warriors review to complete! 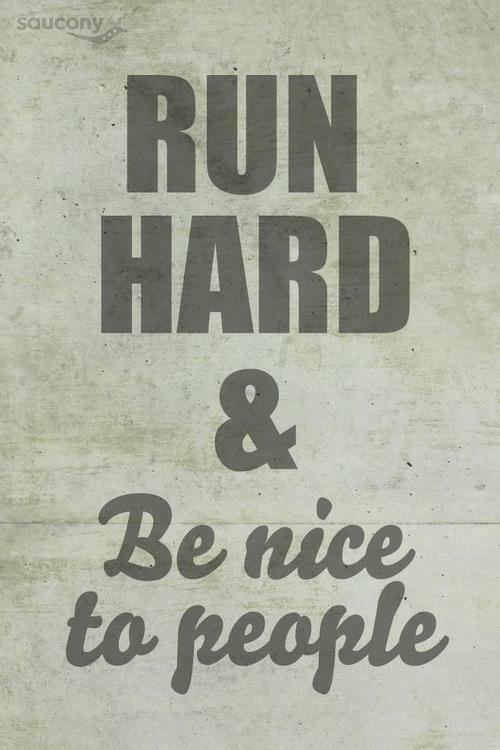 So, for those of you still battling winter running (or planning ahead for next winter! ), this post is for you! And if you like what you see... stick around to the end of the review for you chance to win! So.. check out the first VFF's designed for cold weather and snow running... the VFF Lontra! When I first heard these were coming out, I could not wait to give them a try! I do a lot of snow running here in Colorado, and these just looked like they had the potential to be really great. And I am so excited to be able to give away a pair to one lucky winner! 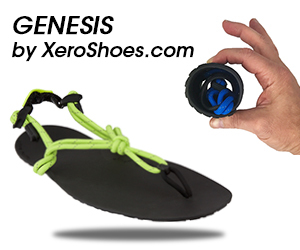 Before I get into specifics, the answer is YES.... these are a terrific snow running shoe! I ran in a variety of snowy/icy conditions and at a variety of temperatures, and my toes/feet were happy. What makes these perform so well is the multi-layer laminated upper, taped seams, neoprene ankle collar, and the micro-pile fleece liner. Sounds luxurious right? From a comfort perspective, these are one of the few VFF's I've tried that I don't mind wearing without socks. But, it was cold enough that I did supplement most runs with the Injinji 2.0 Trail socks. When looking at the sole, you'll notice that the pattern and composition is very similar to the Speed XC that I reviewed here. However, after running in the Lontra's and comparing them side by side to the Speed XC's, the Lontra sole is a bit more flexible, and I noticed a little better ground feel in them. 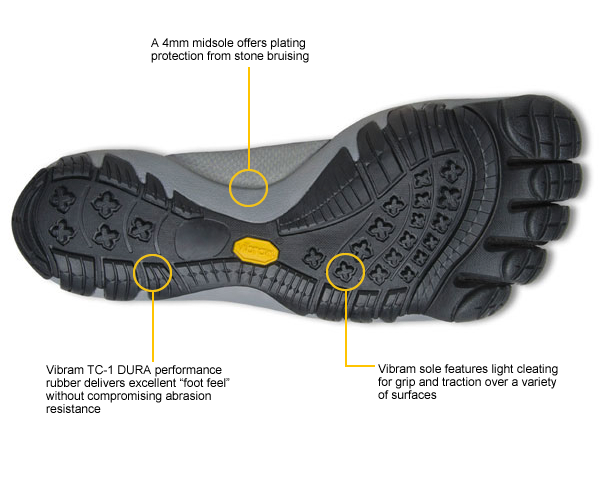 According to Vibram, the outsole is 3.5mm with a 2.5mm midsole. This is compared to the total stack height of 8mm on the Speed XC's which would explain the better flex and ground feel. Love seeing the sunrise start to hit Pikes Peak..
As I had mentioned, I ran in a variety of conditions in the Lontra's, and I have to say that these are now my snow running minimalist shoe of choice. 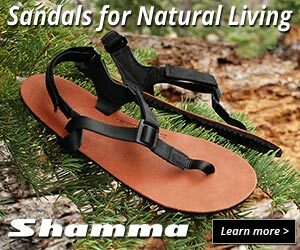 They are so comfortable and versatile that I have been wearing them as a casual shoe for snow as well. The fit is great with the cross over strap and the neoprene collar. I ran in some calf deep snow, and didn't get any snow down into the shoe, and no moisture entered either. A true KSO construction! Given a choice, why would I be anywhere else?? From a performance perspective, I really like the ground feel, even though this is a bit more of a shoe than most VFF's. Traction was quite good, with the only difficulties being on compact ice, but for those conditions you need additional traction no matter what. Warmth was never an issue... it just means you won't be running in these in warmer weather! 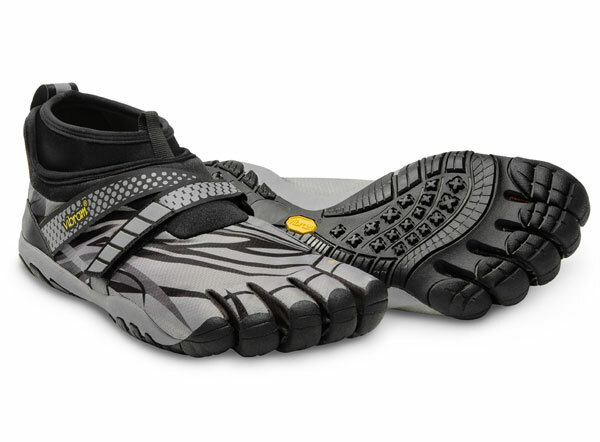 But, as it gets warmer here, I'll be switching back to my other favorite VFF, the Spyridon for sure. My final product review for Winter Warriors is the YakTrax Run which just came out last Fall. 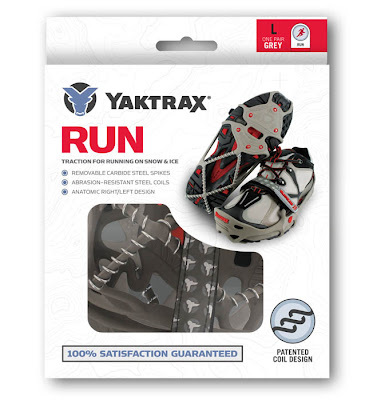 I normally run in the YakTrax Pro's which I really like... for me they have performed well in snow and on ice. 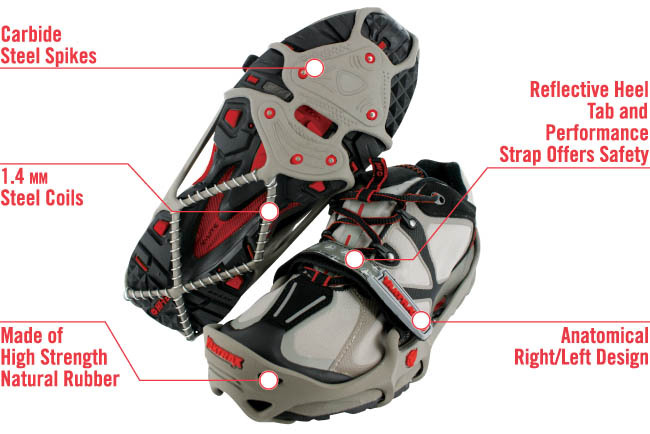 The Pro's have the standard cable/coil set up, as compared to the new Run's, which offer a hybrid of the coil/cable and 6 carbon steel spikes located on the forefoot. What I like about the Run's is the better fit over your shoe, and the ease of putting them on. There is also some reflective features added and what appears to be a heavier duty rubber versus the Pro's. The biggest difference of course is the incorporation of the carbide steel spikes for traction. I have taken these out for a run in a variety of conditions, including a few times up the Incline and down Barr Trail as well. When running on compacted snow or fresh snow, I am finding that I prefer the full coil/cable design of the Pro's, over the carbide spikes used on the Run's. I just felt like I lost some stability on the forefoot. So, the bottom line is, the YakTrax Run's have some great qualities, in particular for icy conditions. Most of my running is done on compacted snow, new snow, and some icy patches like the above. From that point, I would prefer the YakTrax Pro's over the Run's. What would be ideal (I hope YakTrax designers are reading!) would be to incorporate the new rubber strapping, performance strap, anatomical fit, and reflective materials into the coil/cable configuration of the Pro. Maybe next season there will be a Pro 2? Phew... thanks for hanging in there. 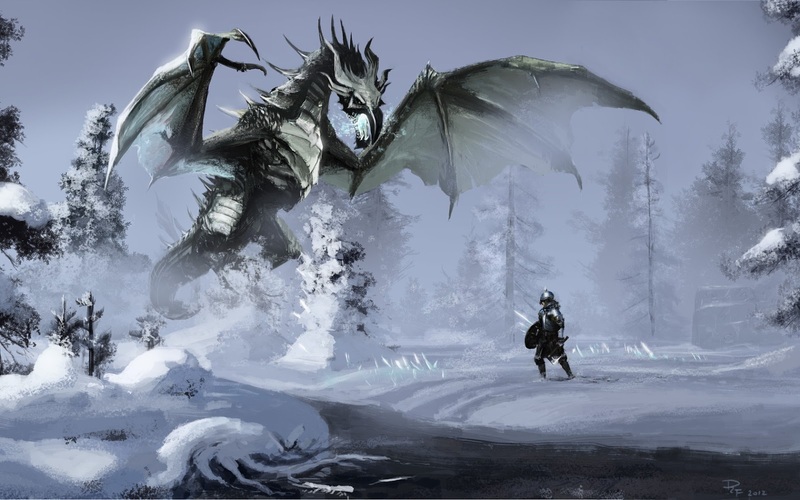 My Winter Warrior review series is complete.... so bring on the warm Spring weather!!! NOW... if you would like a pair of the VFF Lontra's for your own winter battles, enter below via Rafflecopter. Contest runs until 10PM MST, Monday April 8th, and is open to residents of the U.S. and Canada only. Good luck! !